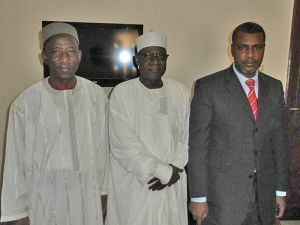 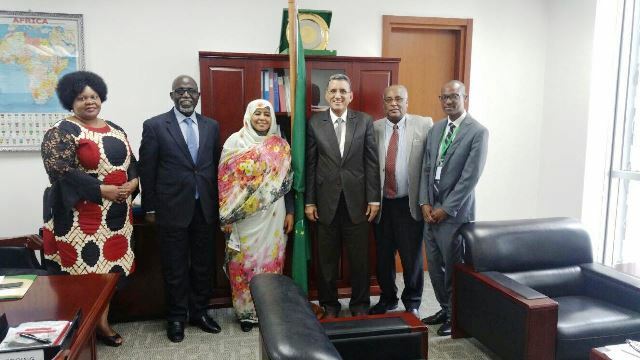 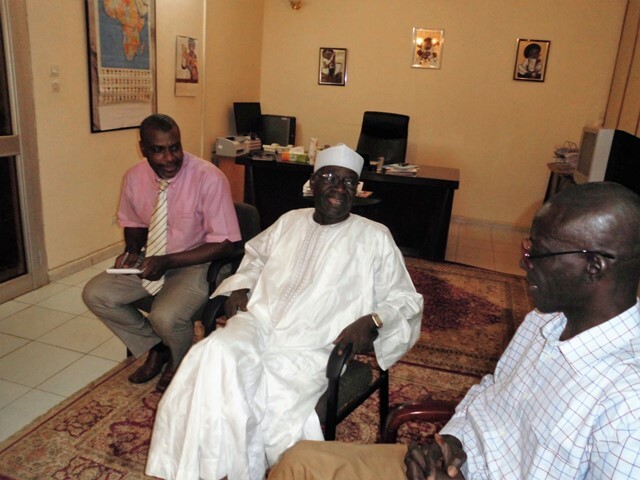 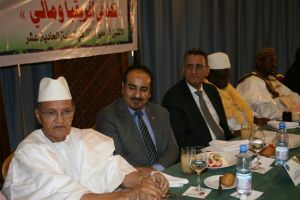 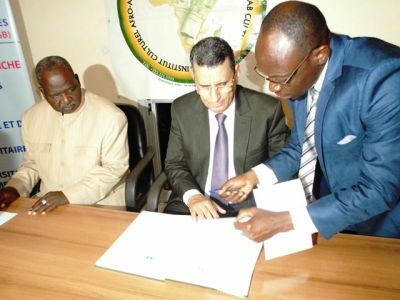 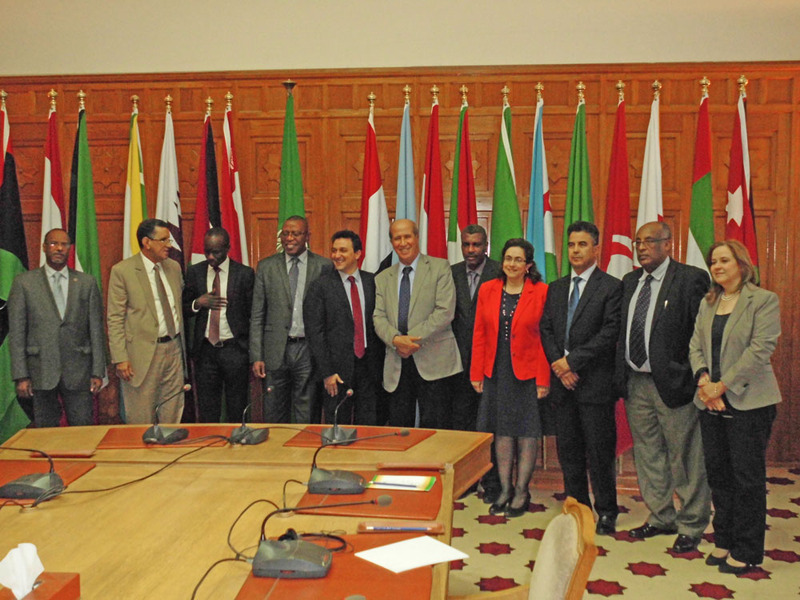 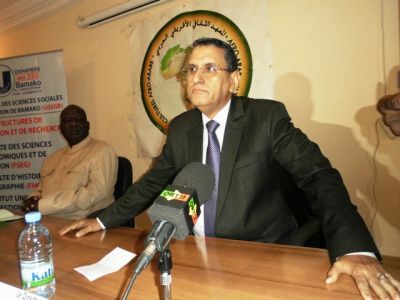 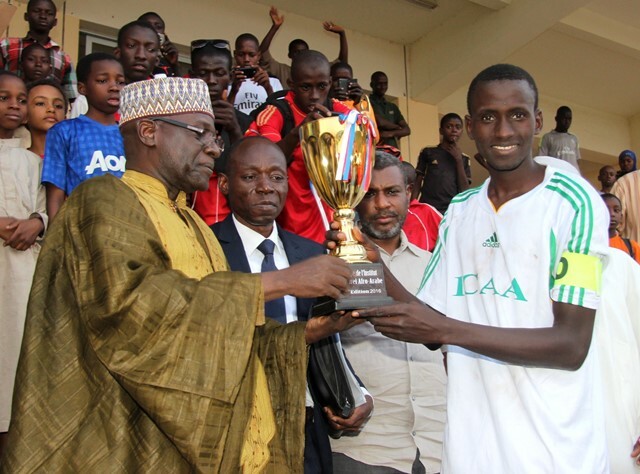 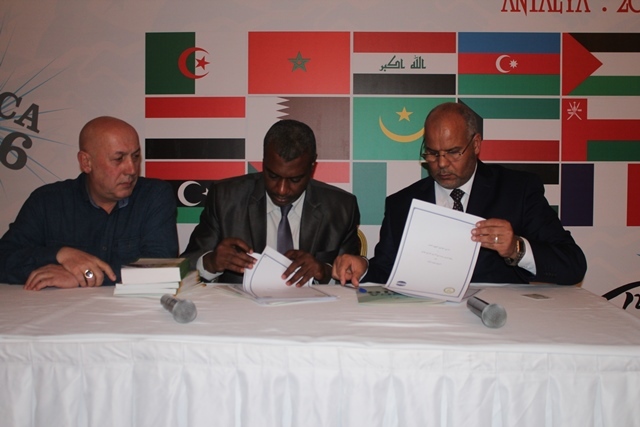 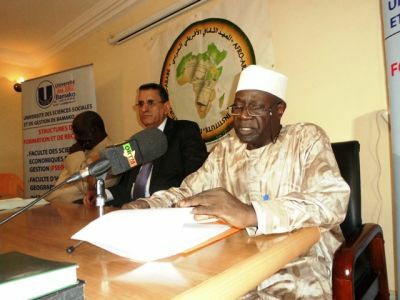 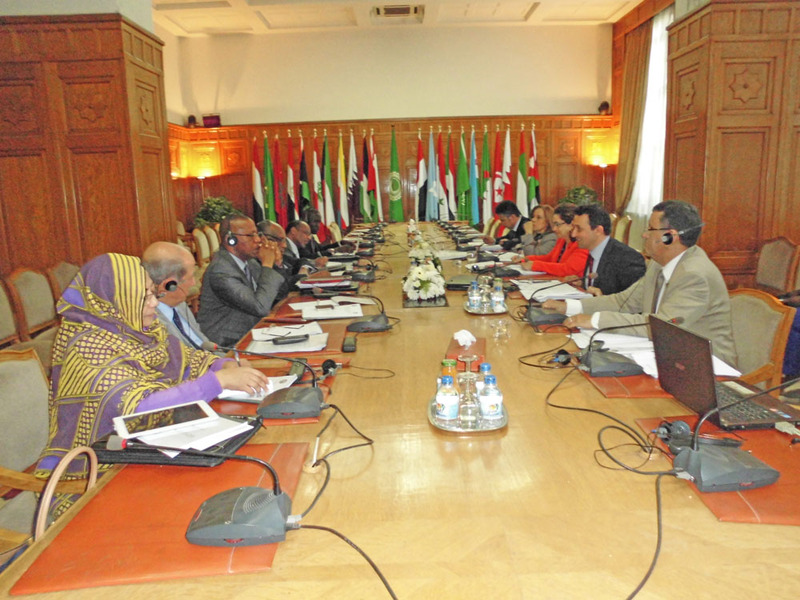 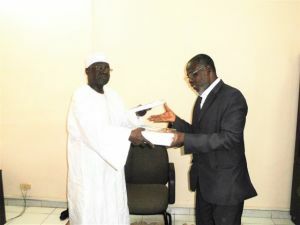 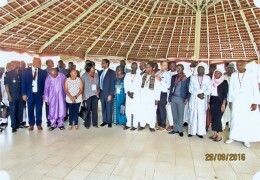 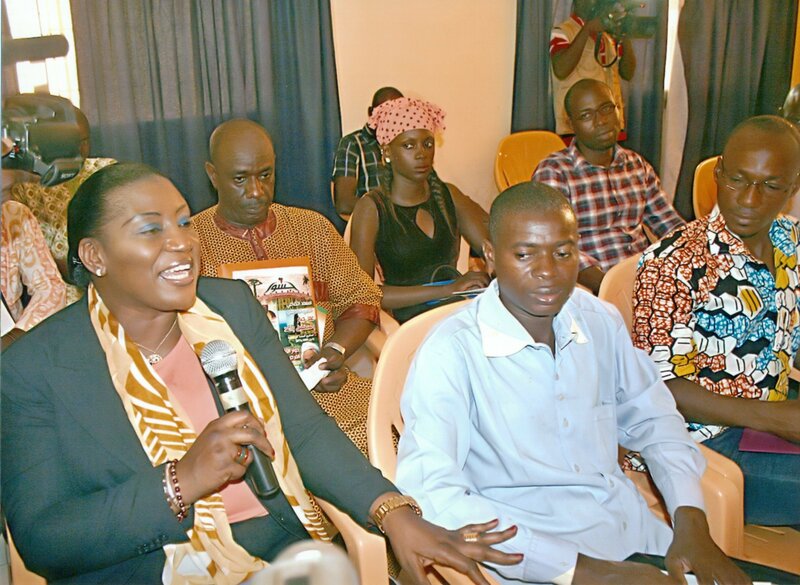 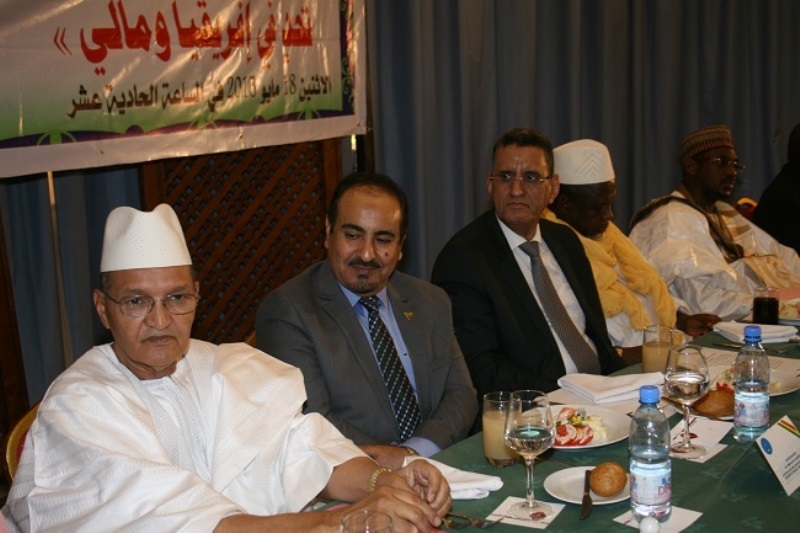 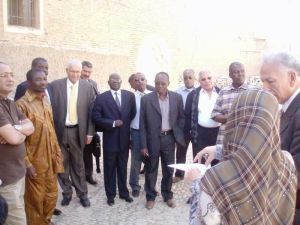 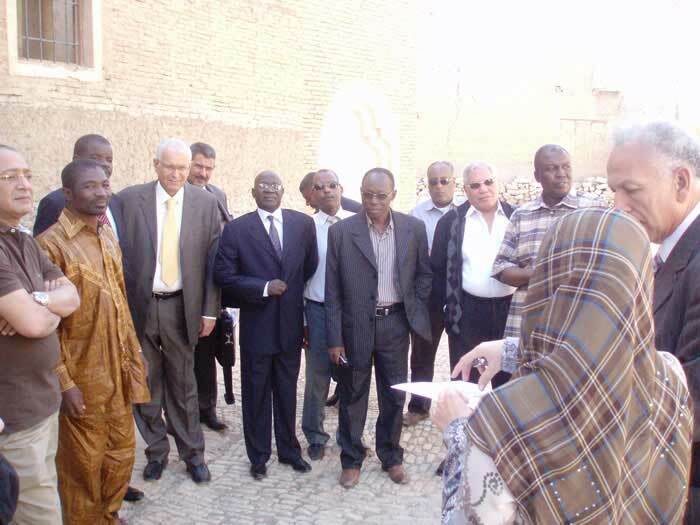 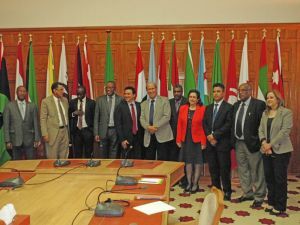 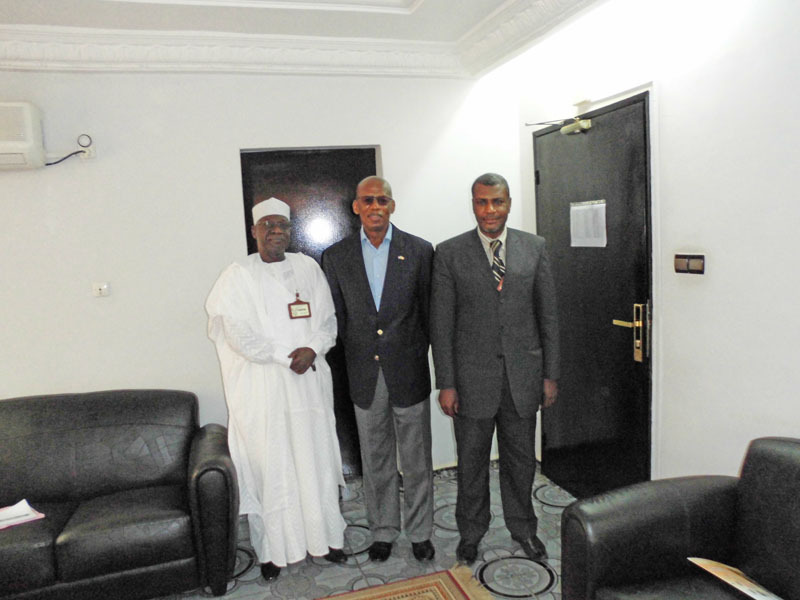 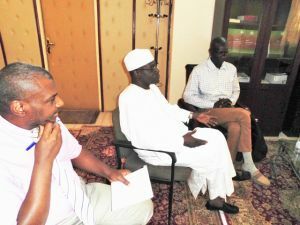 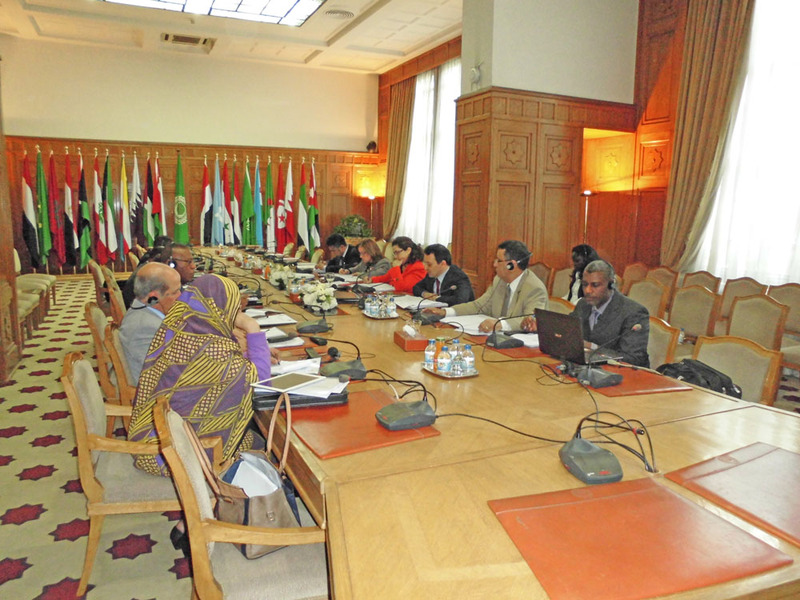 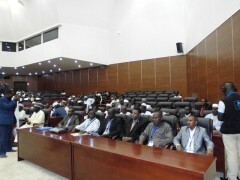 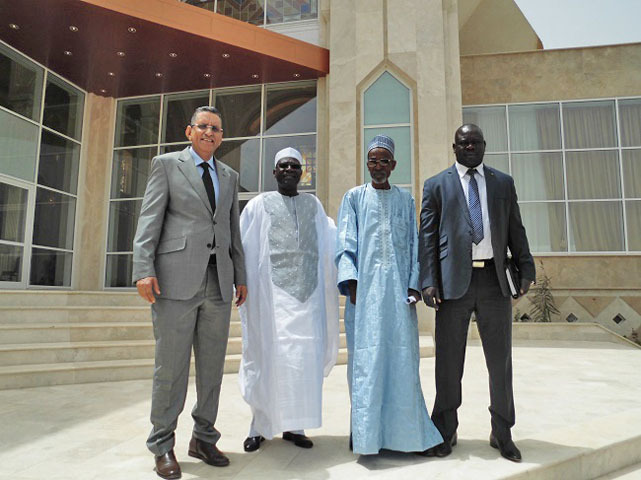 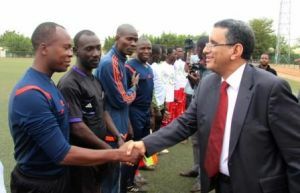 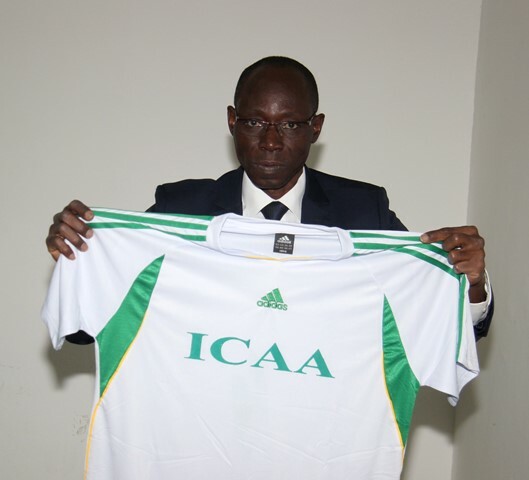 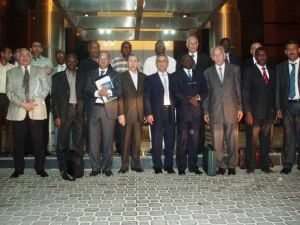 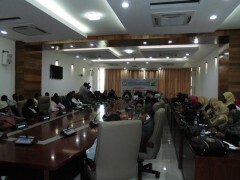 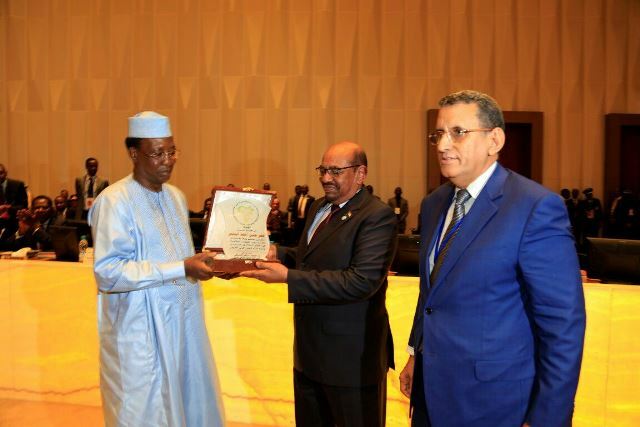 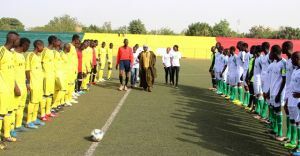 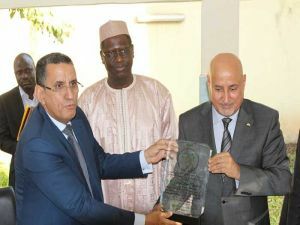 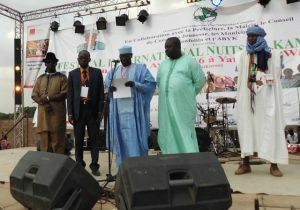 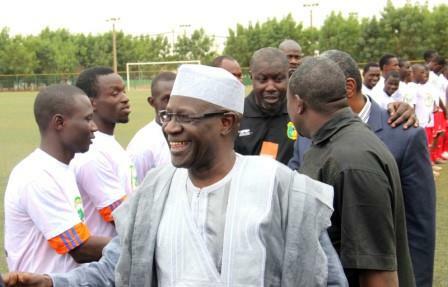 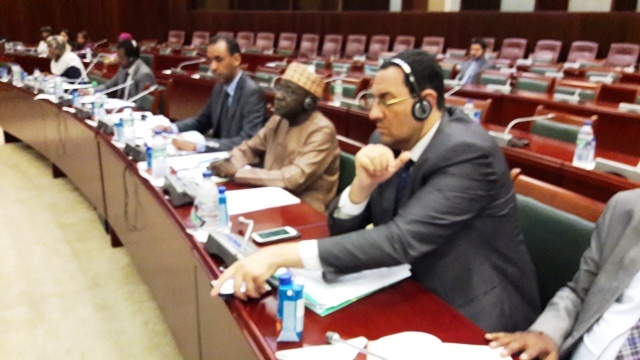 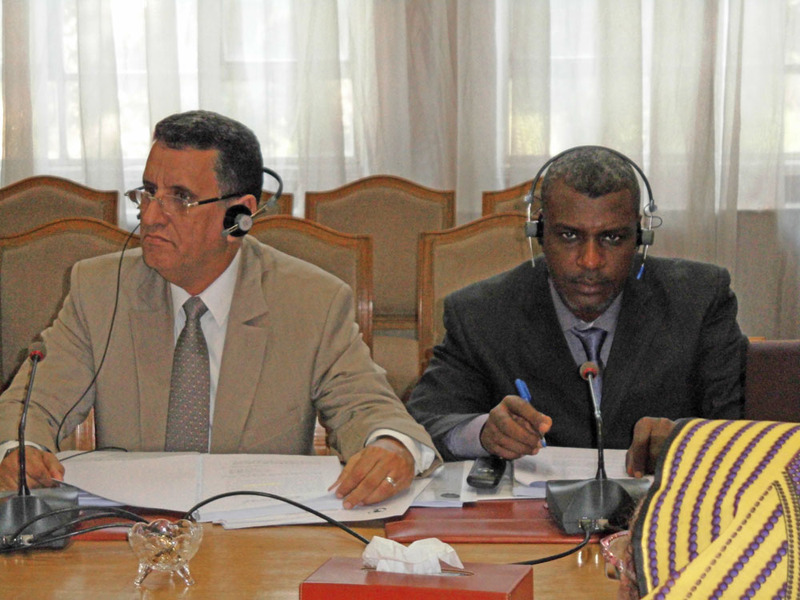 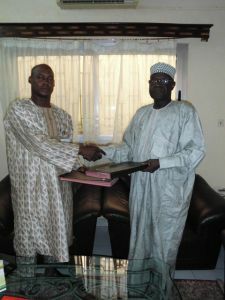 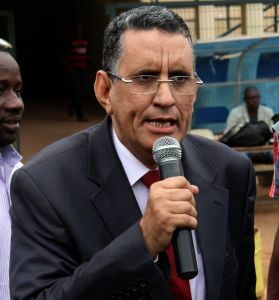 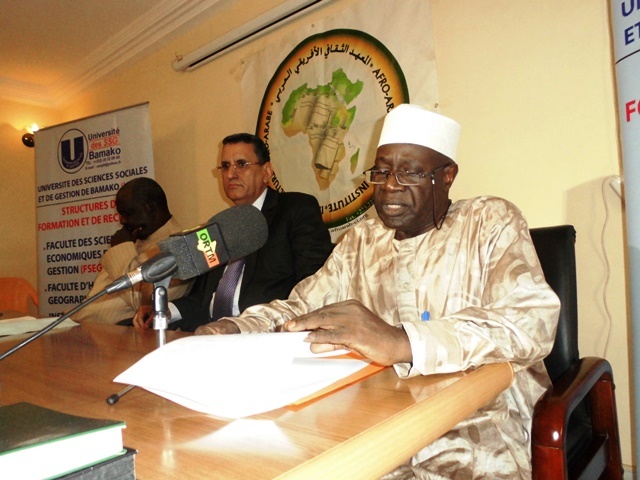 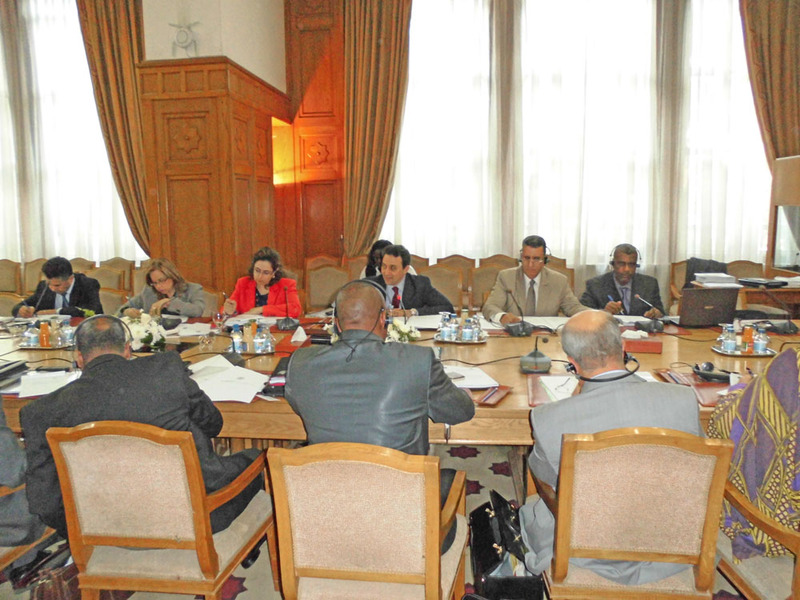 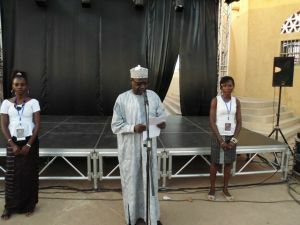 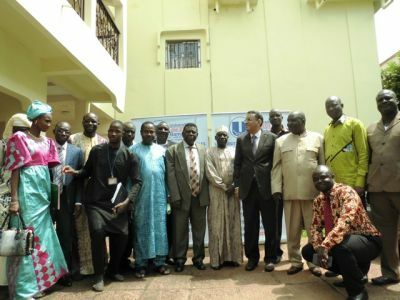 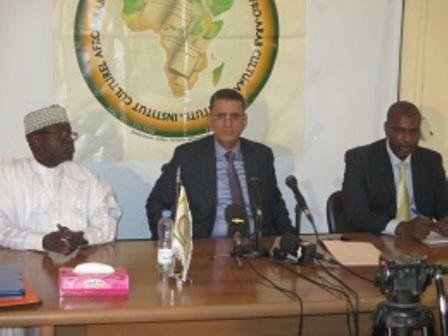 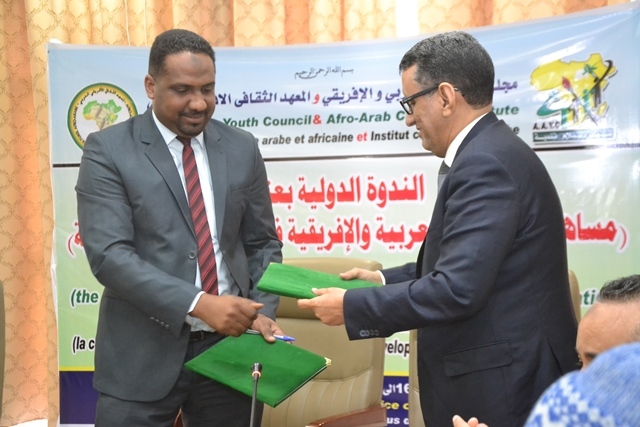 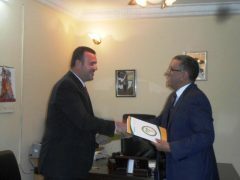 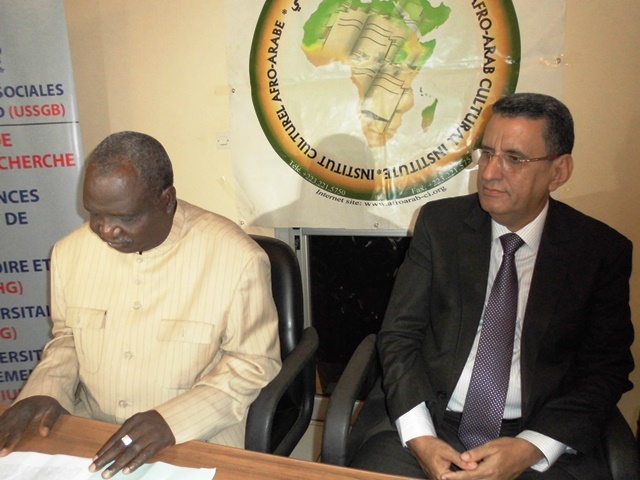 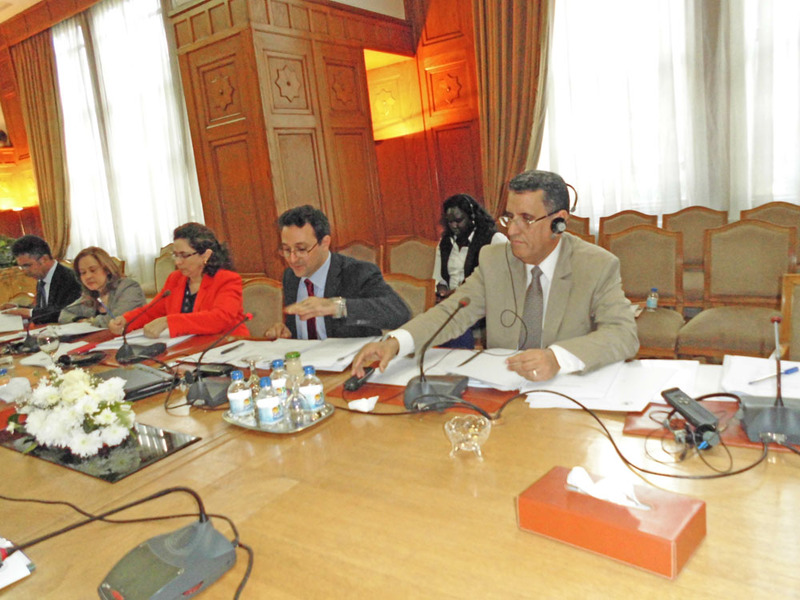 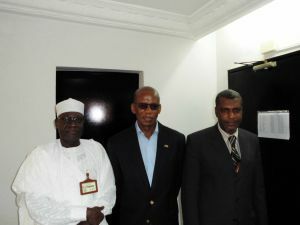 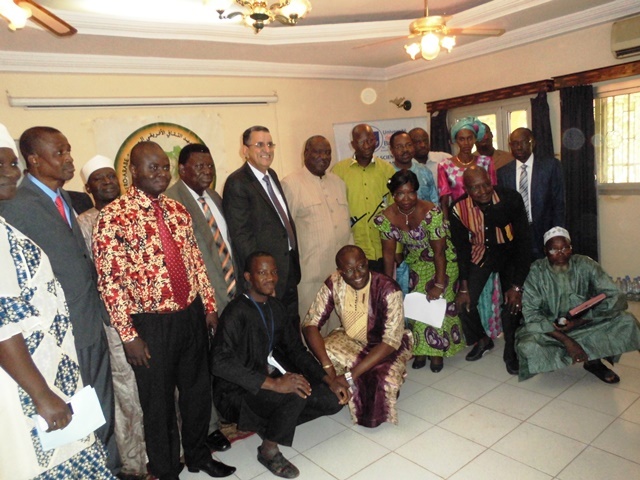 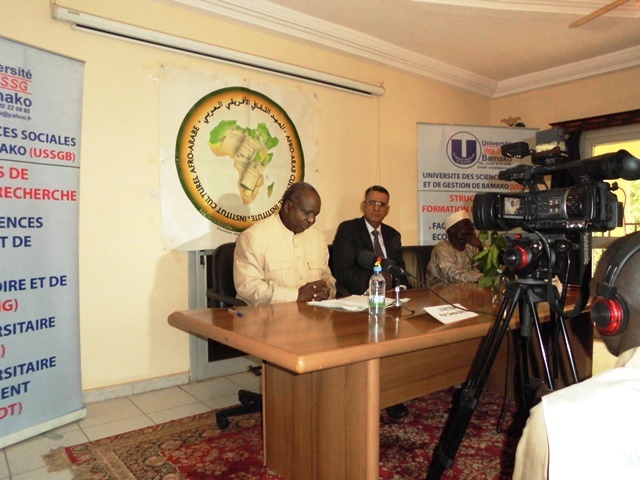 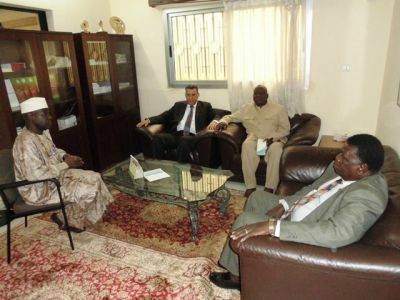 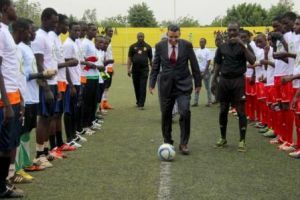 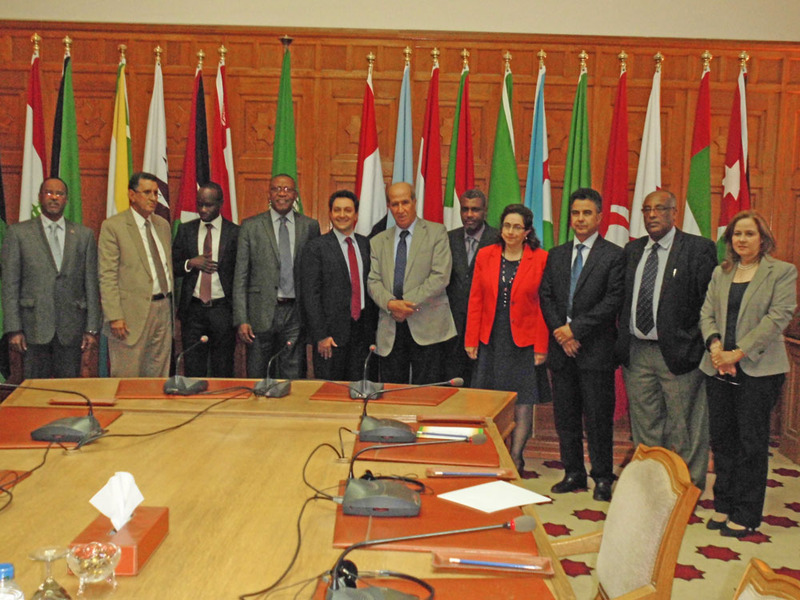 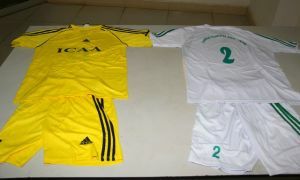 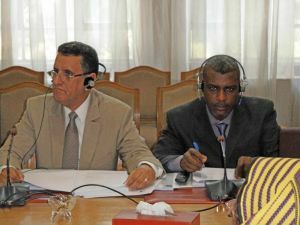 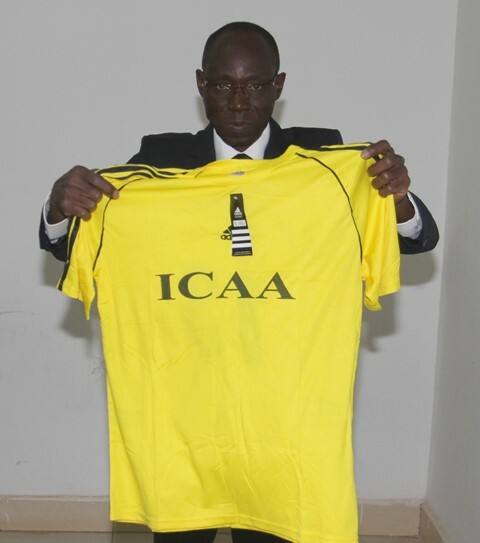 In the framework of strengthening its cooperation with universities, research and studies institutions and centers in African and Arab countries, the Africa-Arab Cultural Institute signed in 2015 cooperation agreements with Adam Barka University of Abéché (UNABA), the University of N’Djamena and The King Faisal University which led to the organization of the international symposium themed “African literature of Arabic expression”, held in May 2016 in N’Djamena – Chad. 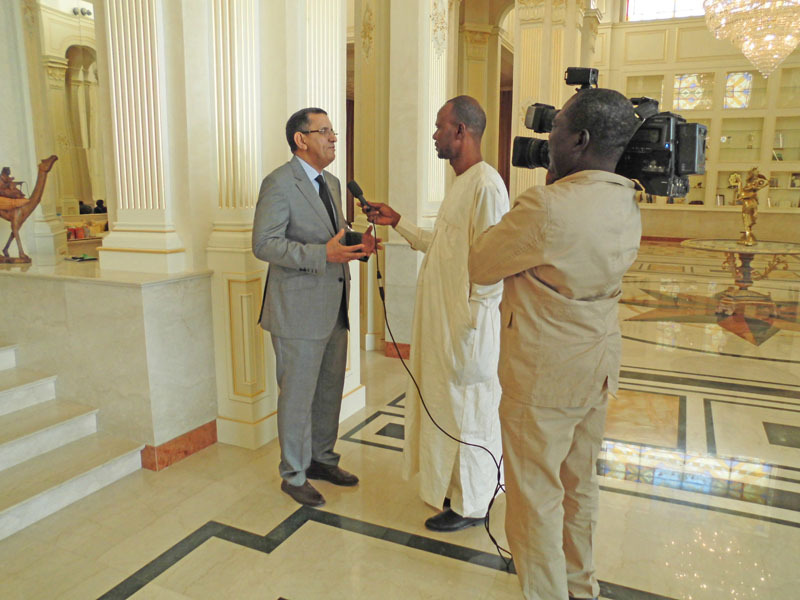 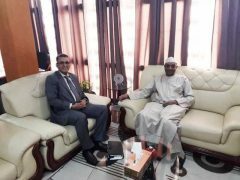 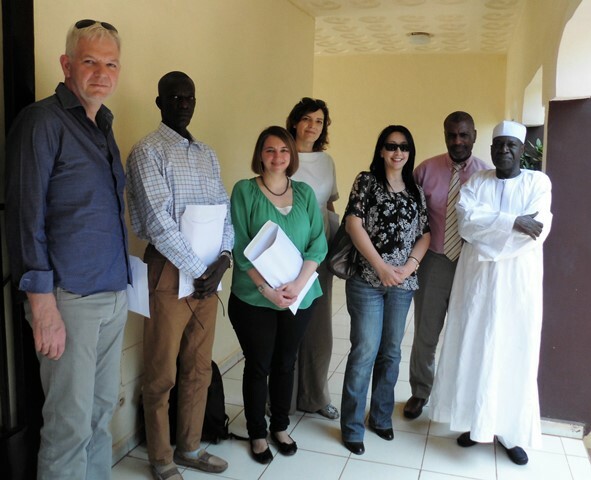 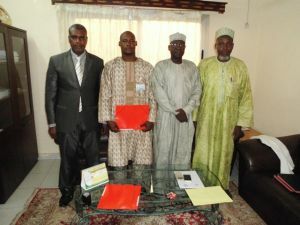 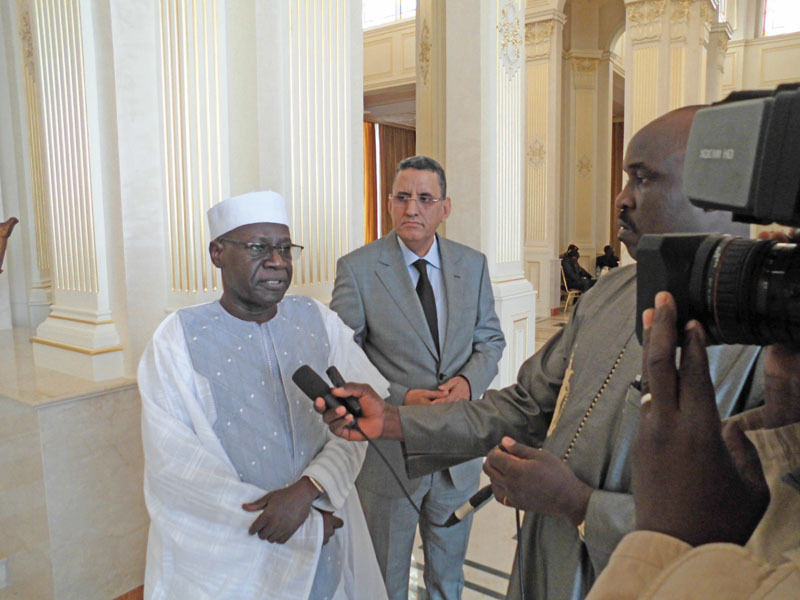 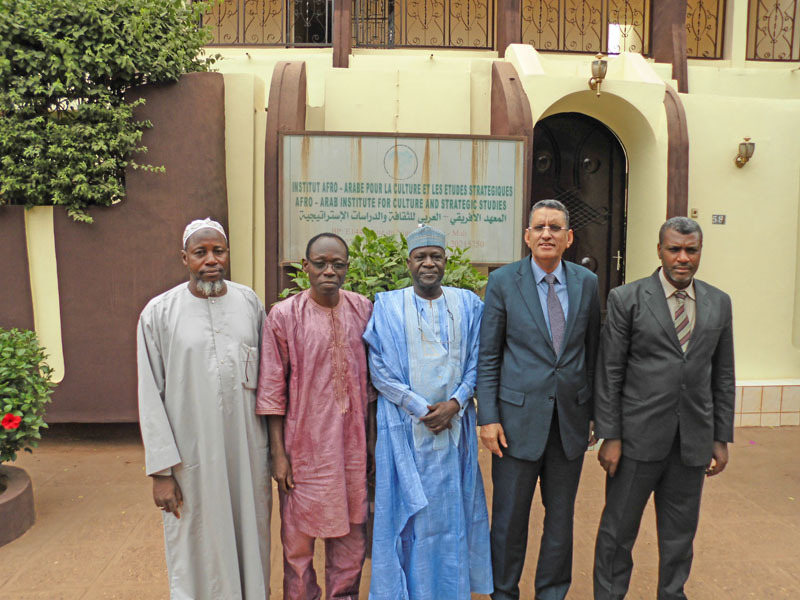 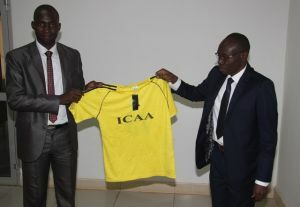 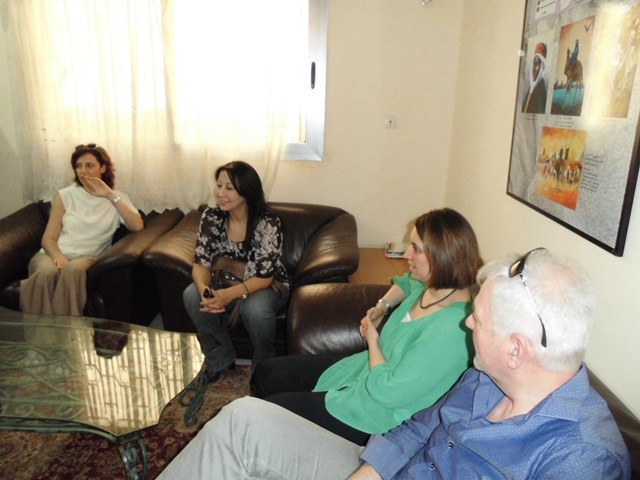 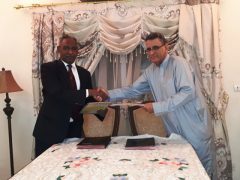 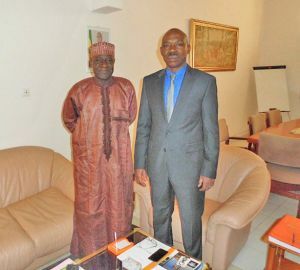 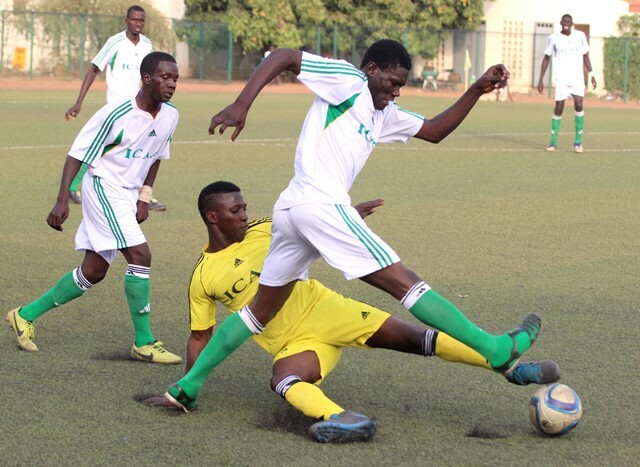 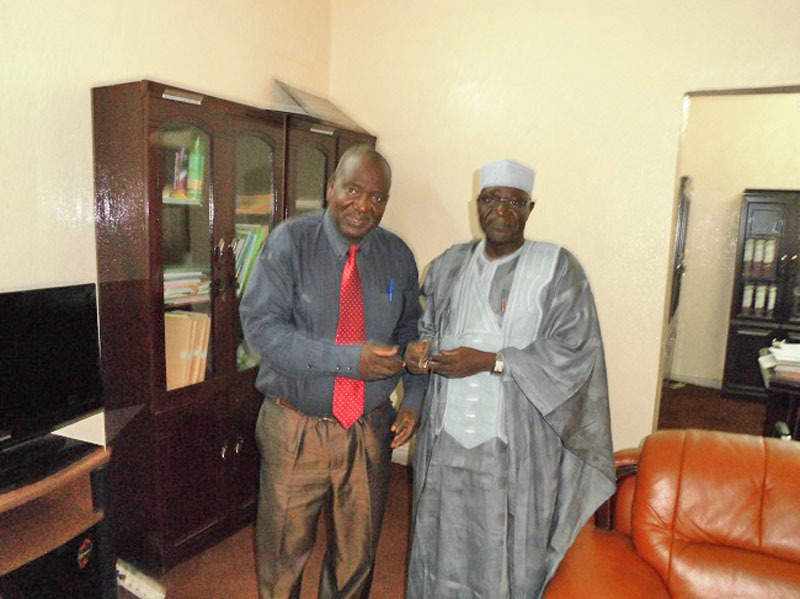 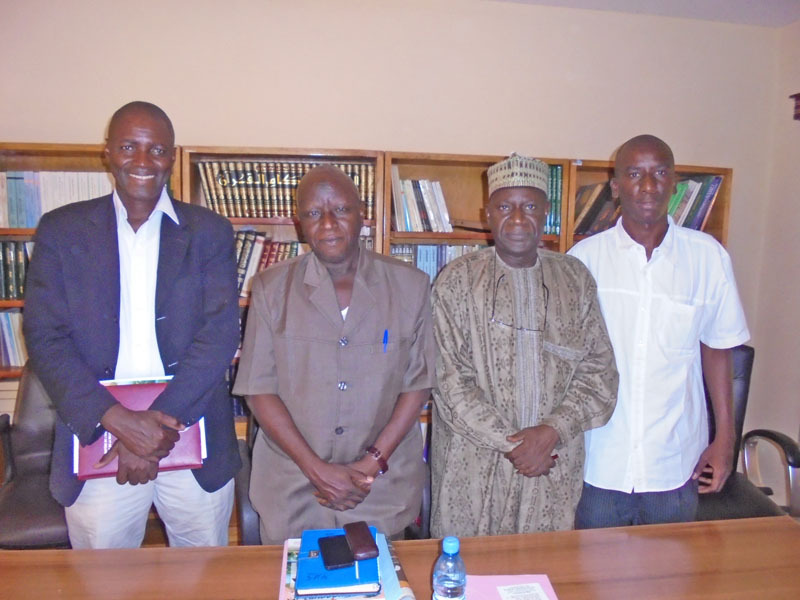 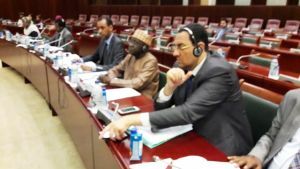 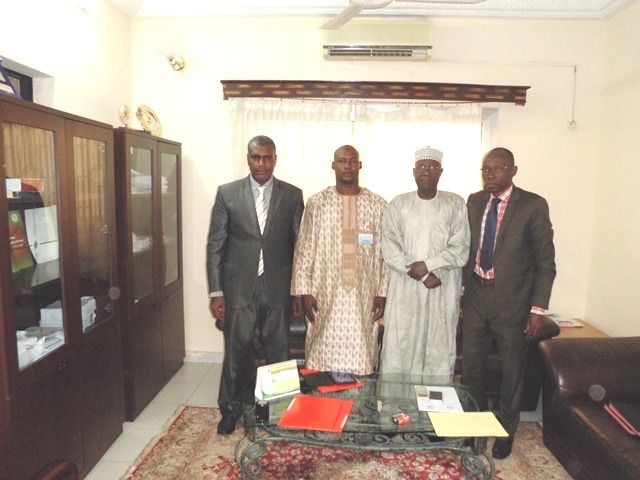 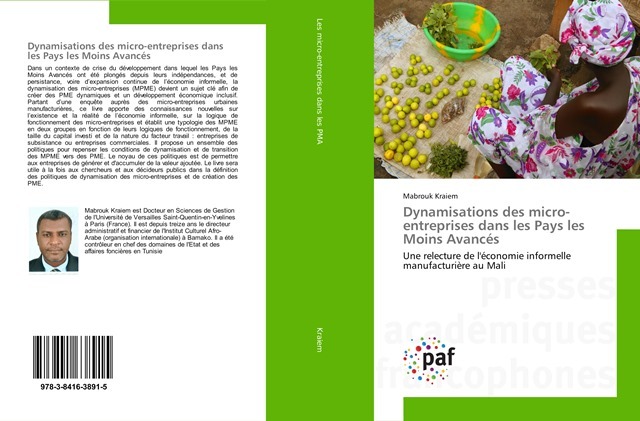 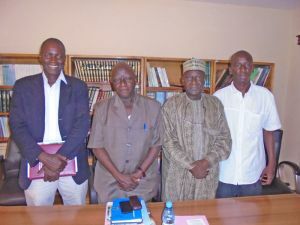 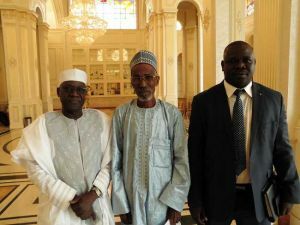 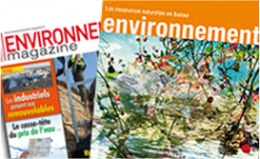 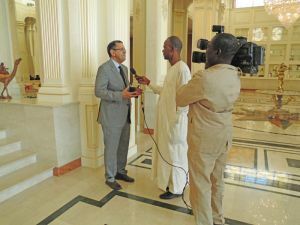 In the same scope, the Institute has just concluded a partnership agreement with the University of Maroua in November 2016 at the headquarters of the Institute in Bamako – Mali. 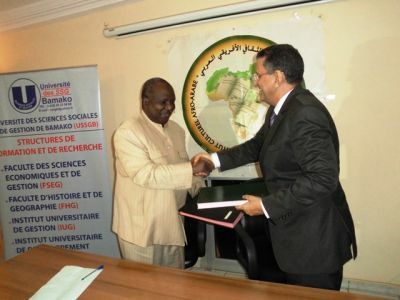 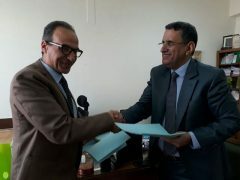 This agreement aims, inter alia, at reciprocal exchange of information, improvement of research and education programs, exchange of studies and research, works and books, promotion of regular relations in areas of their respective competence, strengthening bonds of friendship and mutual understanding. 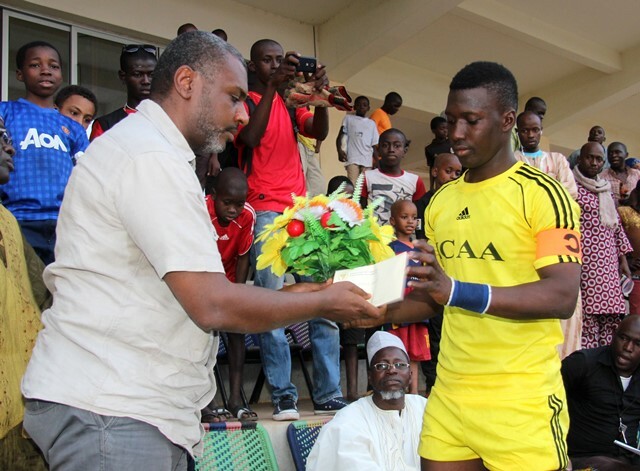 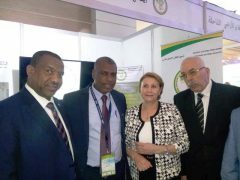 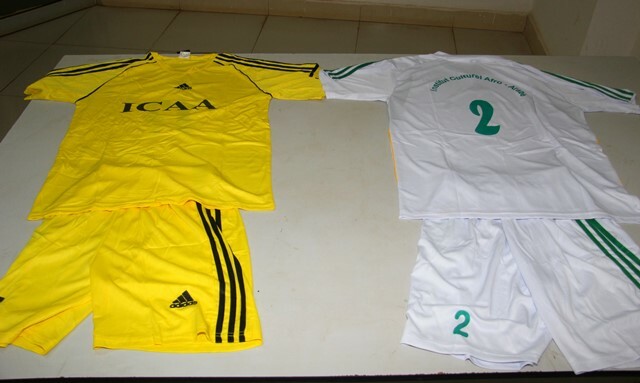 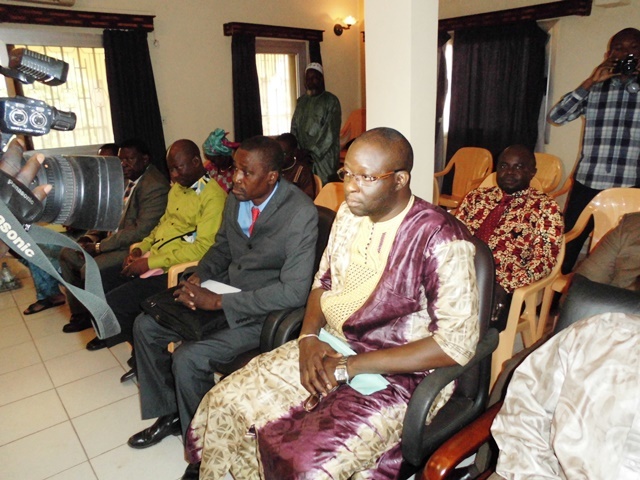 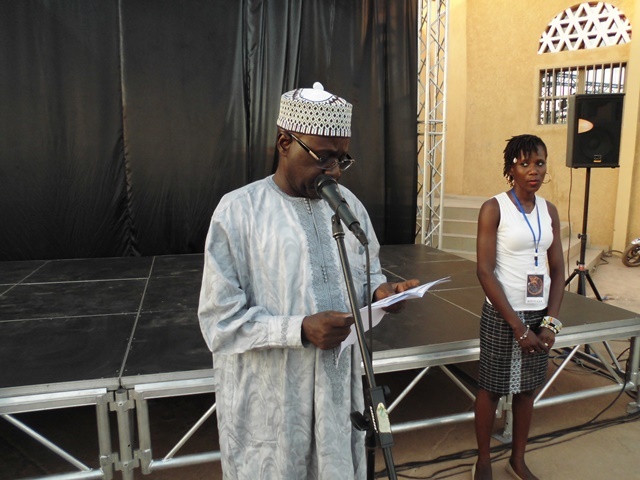 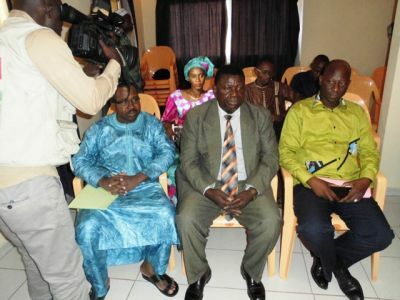 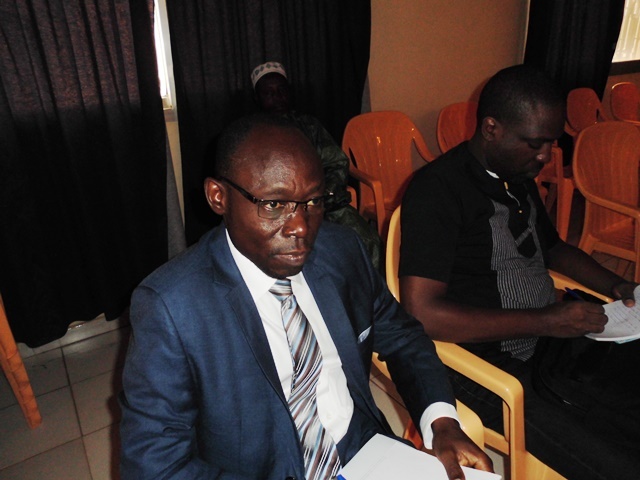 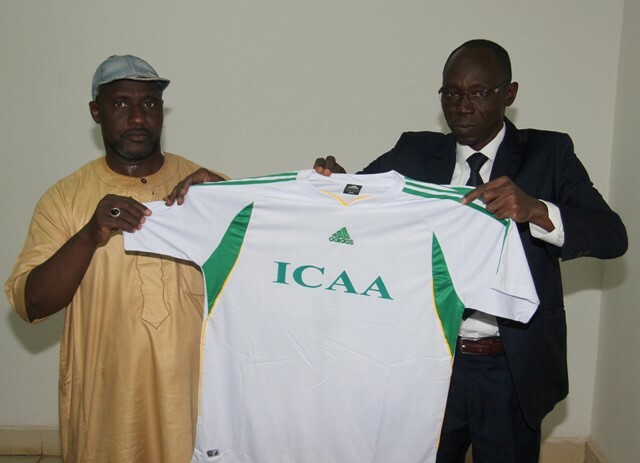 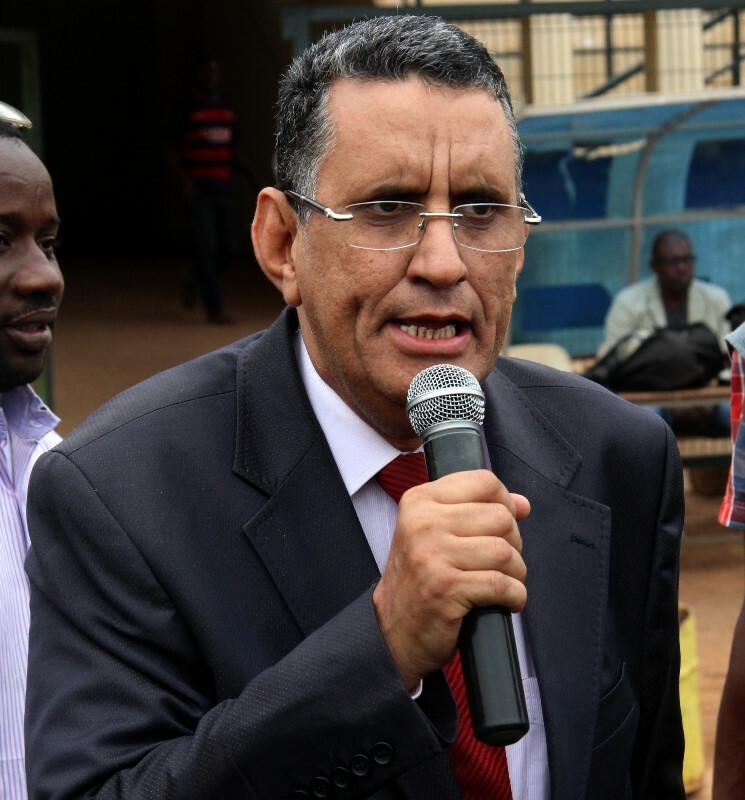 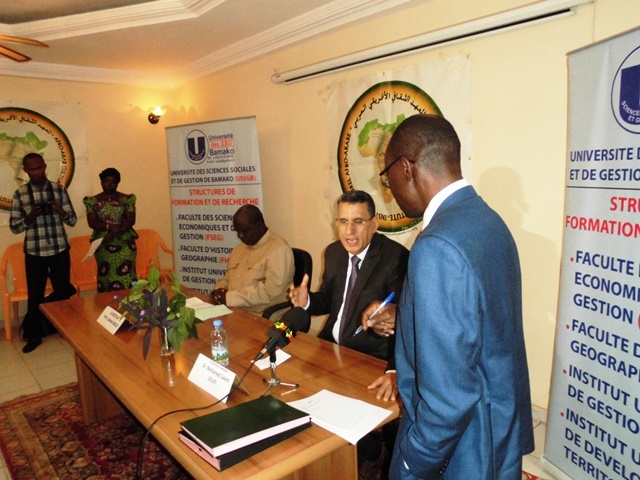 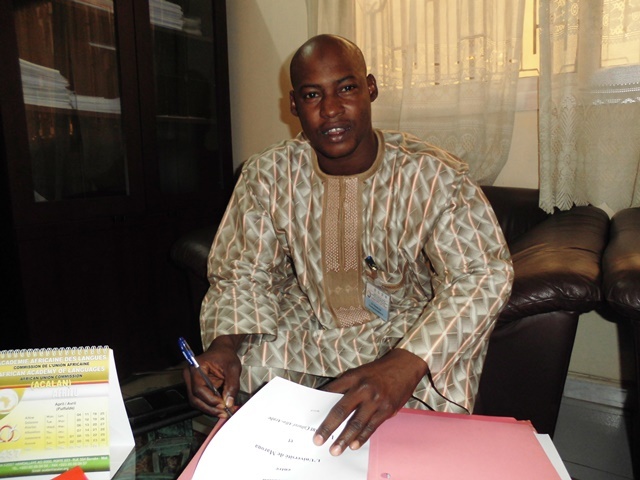 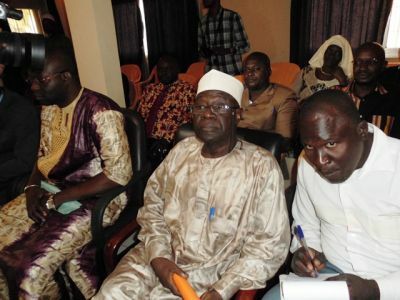 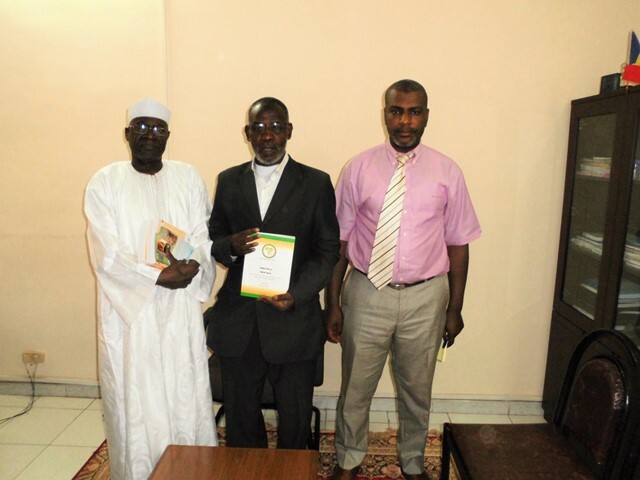 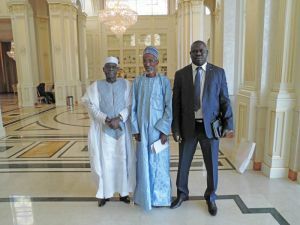 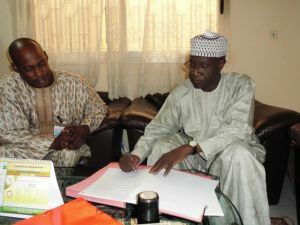 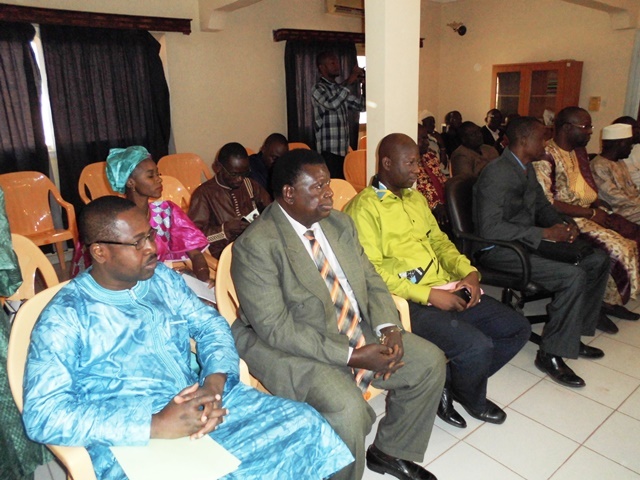 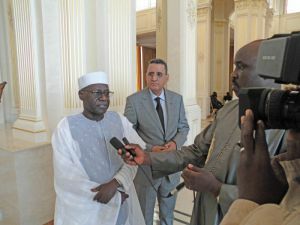 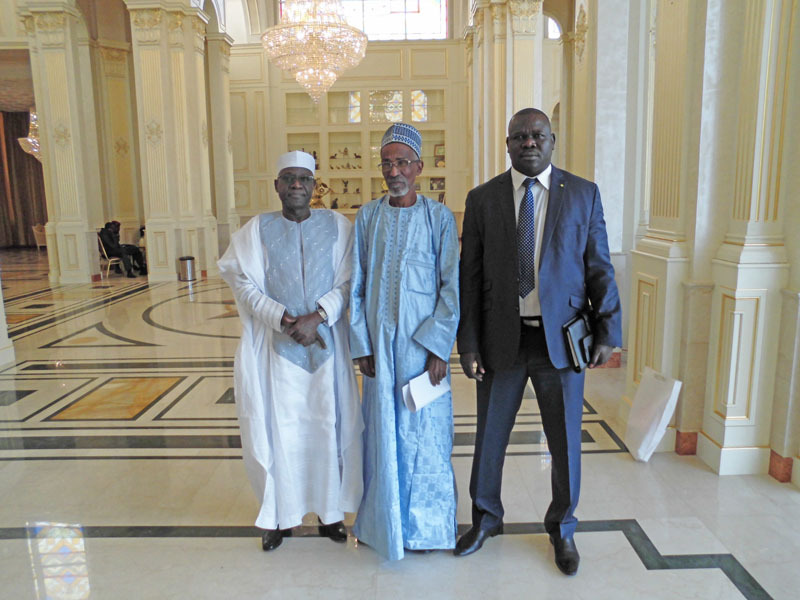 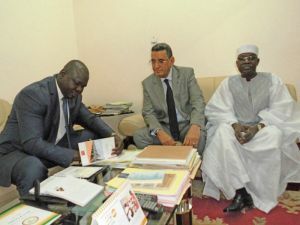 The Convention was signed by the Deputy Director General, Dr. Mahamat Adoum Doutoum, and initialed by Dr. Mikaila Sali, representative of the Rector of the University in a stint in Bamako, pending the signature of the Rector in Maroua. 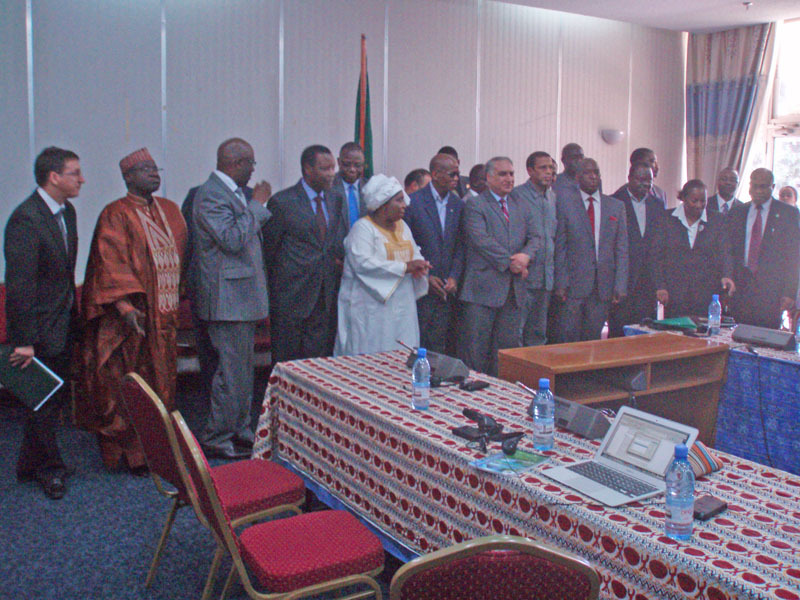 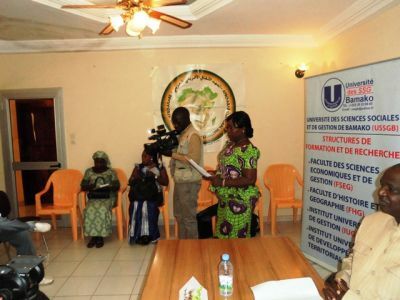 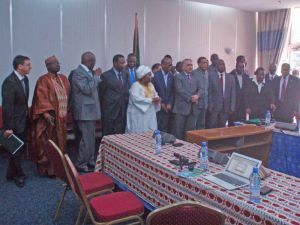 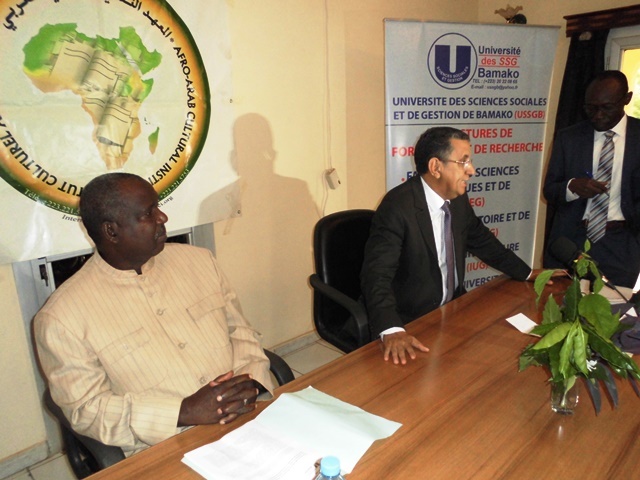 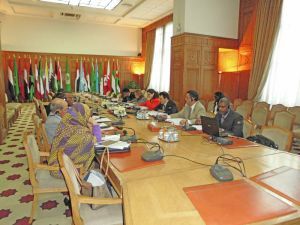 The signing of other memoranda of understanding is under way, namely with the University of Letters and Humanities of Bamako, the University of Social Sciences and Management of Bamako and the City Council of the District of Bamako.